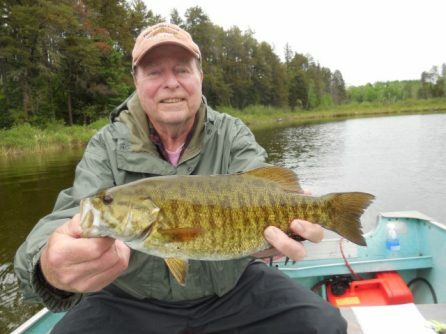 Experience unspoiled Smallmouth bass fishing on your fly in fishing adventure here at Nestor Falls Fly-In Outposts. 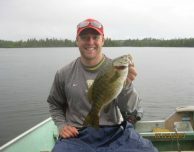 To assist in making your trip a success, upon arrival we provide maps detailing tried and tested hot spots on each lake. 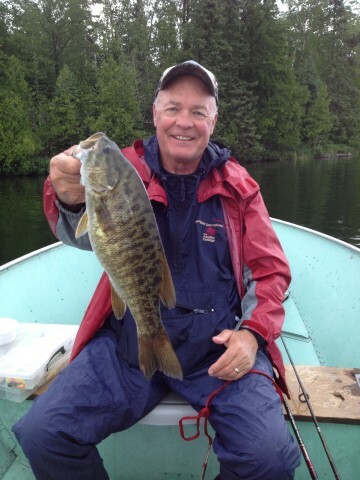 We make it affordable to have the best fly in fishing experience deep in the Canadian Wilderness. 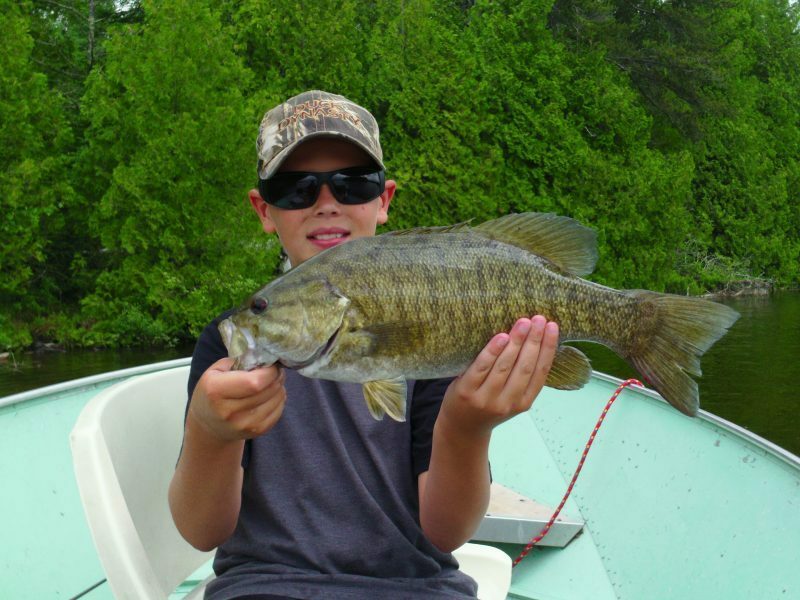 We have two beautiful locations to choose from when it comes to Bass fishing. Kay Lake represents the best in Smallmouth Bass fishing! 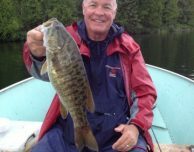 Our catch-and-release policy, which has been in place for many years, ensures a healthy population of large, strong fish. They love the spring fed clear water and inhabit the shorelines, rocks, points, as well as offshore shoals, often in deep water with lots of vegetation. 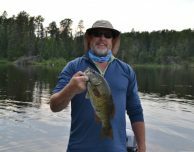 This variety of habitat, as well as other species of fish present, makes Kay Lake an ideal location for your Bass fishing experience. 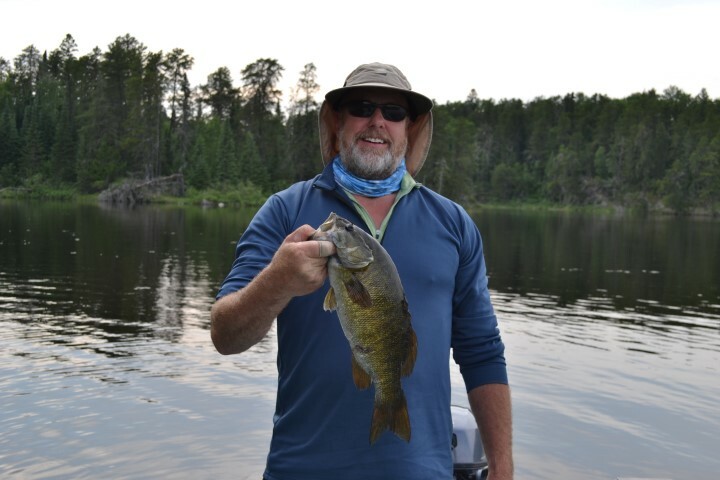 Lount Lake, found on the English River System, features tea-stained, fast moving water and diverse habitat, supporting a healthy sport fish population. Habitat includes: numerous vegetated inlets, rocky reefs, and miles of shoreline. 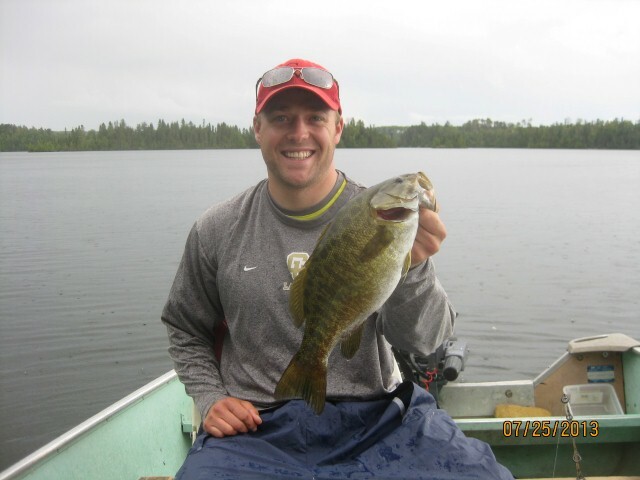 In addition to Smallmouth Bass, there are also Walleye and Northern Pike, making for exciting, varied angling action.